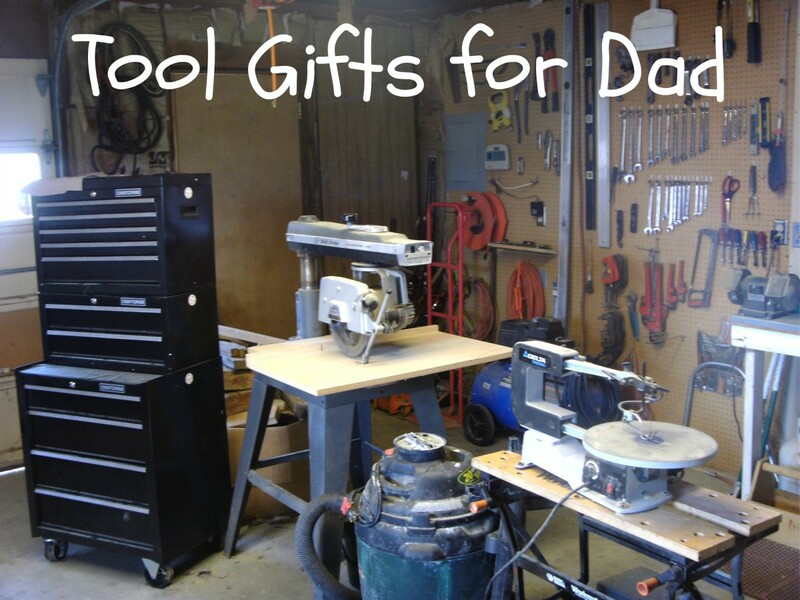 Looking for an easy and inexpensive Christmas gift idea? 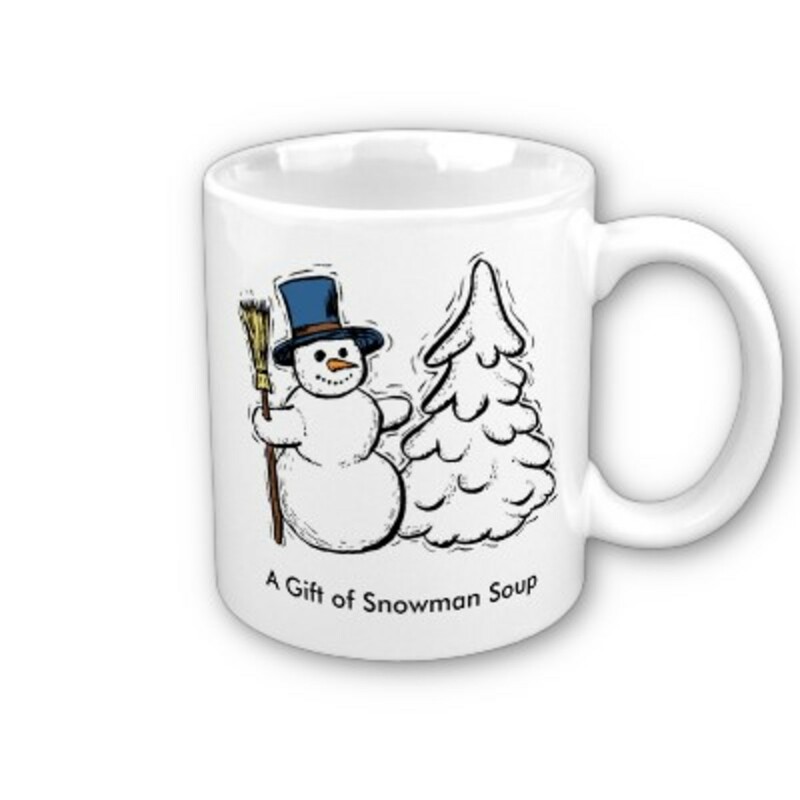 Try snowman soup! 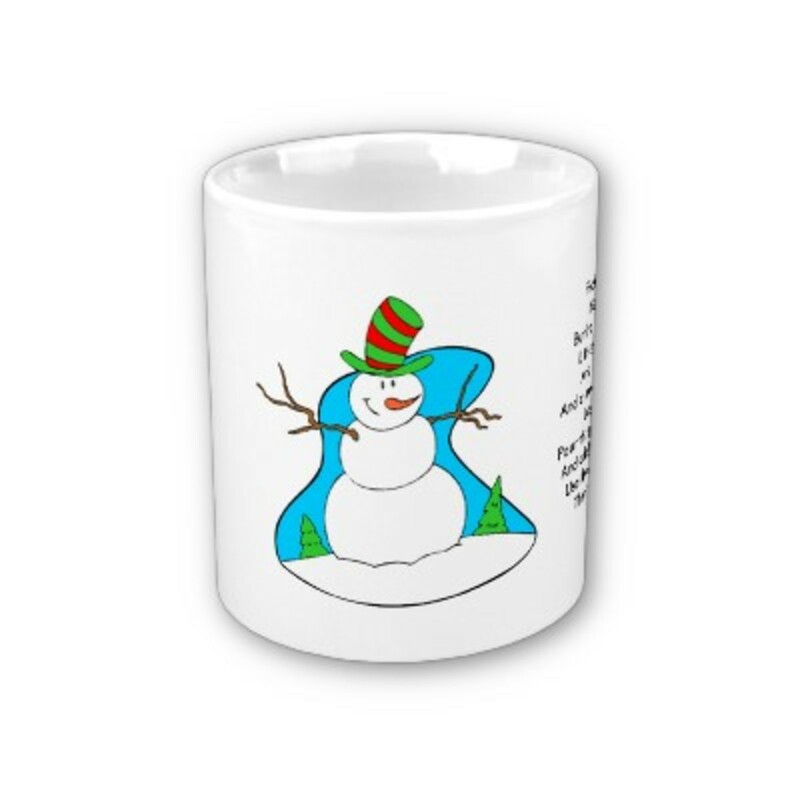 Although snowman soup is really nothing more than a packet of hot chocolate paired with mini marshmallows and other "snowman pieces" and given in a gift mug, the poem you attach makes it a fun, easy and inexpensive gift for coworkers or others that you might want to recognize at the holidays without spending a lot. Kids also love it! The easiest way to make snowman soup is to use a bag of prepackaged hot cocoa mix, but you could also put a few teaspoons of cocoa mix in a plastic bag if you don't have a packet. 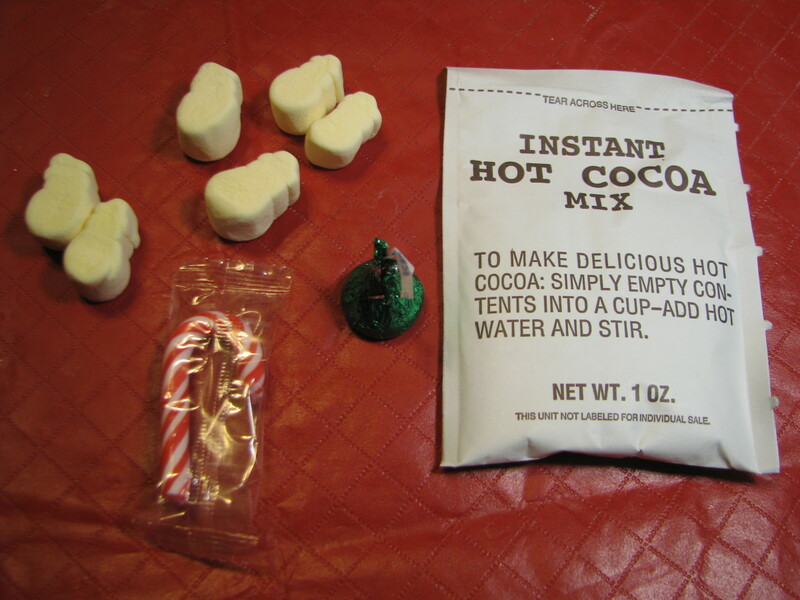 Place hot cocoa package, Hershey's Kisses, Hershey's Hugs and mini marshmallows in a plastic bag or cellophane wrap and put in the bottom of a mug. Put the candy cane stick inside or tape it to the outside of the mug. 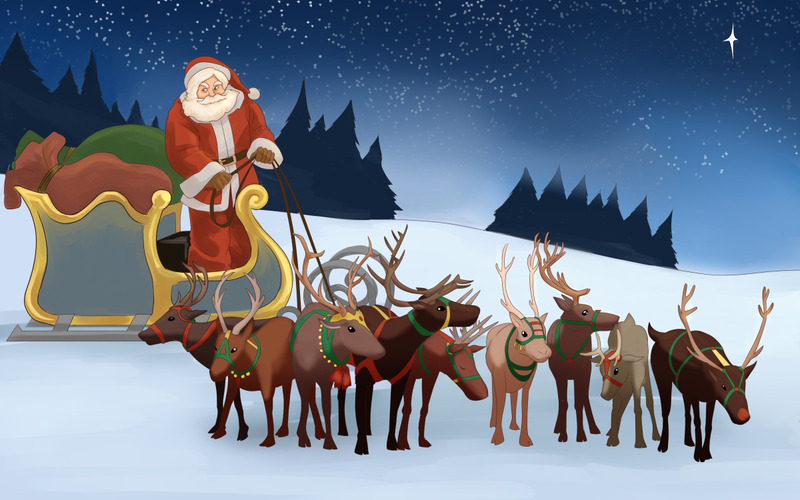 Then add one of the snowman soup poems. You can either tie it to the candy cane or stuff it inside the cup. That's it! You're done! Pour the package into the mug. 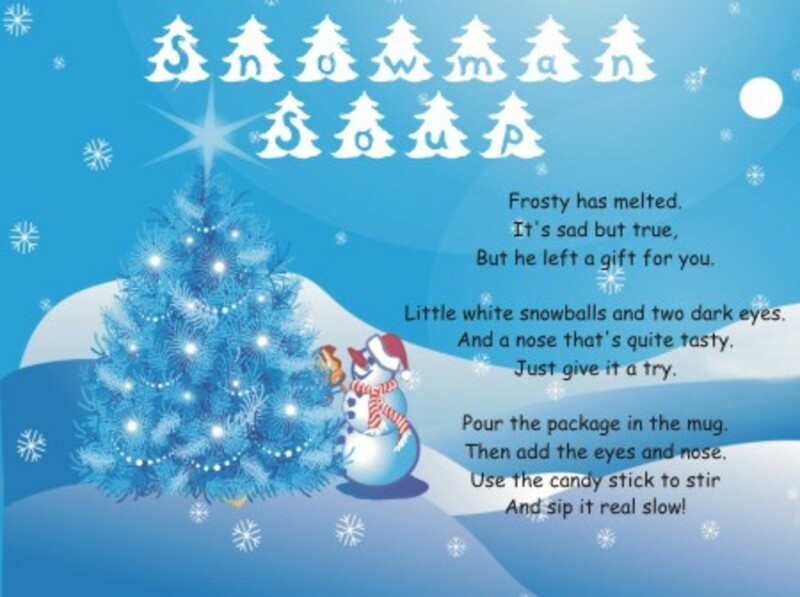 I found these snowman soup poems in a variety of places around the web. As I previously noted, I think it's odd that none of them discusses the ingredients going into snowman soup, which is why I wrote my own variation. 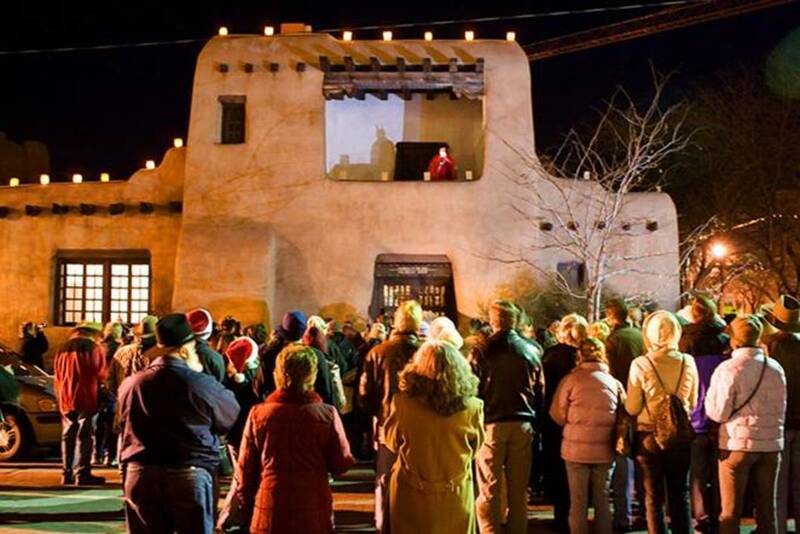 Who's Ready to Try the Snowman Soup Recipe and Poem?